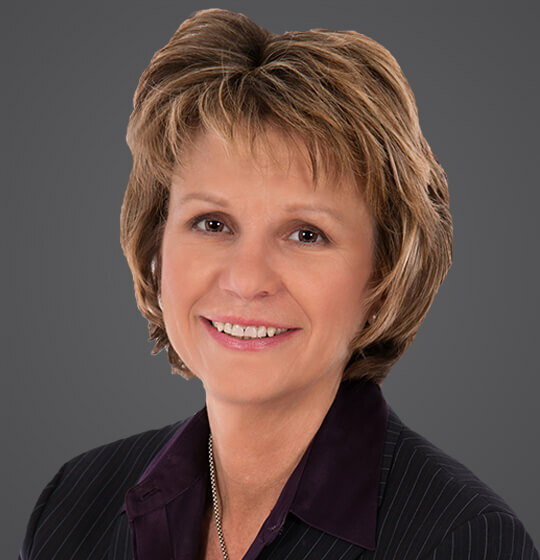 Rae Gross has spent over 25 years as litigator and counselor on a wide range of employment matters. With a combination of private practice and in-house experience, Rae has a keen understanding of the challenges employers face and the importance of providing practical legal advice and business-oriented solutions. Rae is an experienced litigator at the trial and appellate levels in both federal and state courts and before various federal and state administrative agencies, including the EEOC, OFCCP, NLRB, DOL, OSHA, and MIOSHA. Rae has successfully defended a variety of claims involving discrimination, sexual harassment, retaliation, family medical leave, whistle-blower protection, test validation, and breach of contract. Rae also counsels clients on litigation avoidance measures, personnel policies, non-compete and confidentiality agreements, pre-employment testing, disability accommodations, and terminations. She has conducted numerous employee misconduct and workplace fatality investigations and provided HR compliance training for management and human resource professionals. Rae has a track record of successfully planning and executing potentially high risk employment initiatives, including reorganizations, incentive exit programs, and involuntary reductions in force. Rae served for 7 years as a director and the assistant general counsel for employment and labor for a Fortune 500 energy company, where she was responsible for providing guidance to senior executives, human resource professionals, corporate safety personnel, and all levels of operating unit leadership on the full gamut of employment, labor relations and security/compliance matters associated with the operation of an electric/nuclear/gas utility in a regulated environment. Rae’s community activities include volunteering for Habitat for Humanity, Forgotten Harvest, Meals on Wheels, and serving as a coach for the Just the Beginning (JTB) Summer Legal Institute for Detroit area high school students, with a mission to inspire under-represented students and increase the diversity in the legal profession. Provided managerial responsibility for corporate security/emergency management functions. May 18, 2018 - SHRM Online - "More Employers Ditch Performance Appraisals"
June 12, 2017 - SHRM Online - "Guard Against Harassment of Muslims, Particularly After Terrorist Attacks"
May 9, 2017 - SHRM Online - "Without Performance Reviews, How to Handle Pay Equity, Firings"